Land Area: 120,800 sq. ft.
Sub-devided to 14 individual bungalow lots. 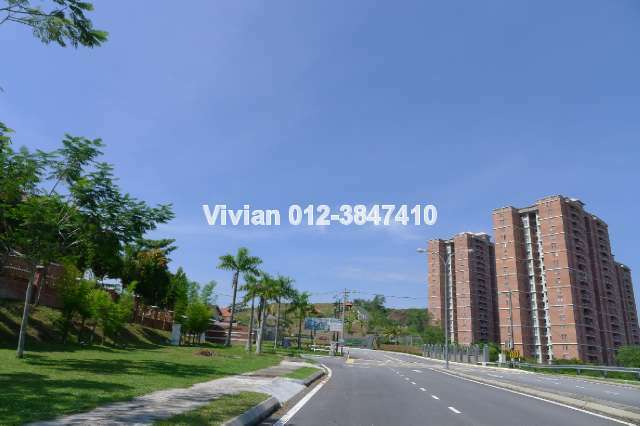 Contact May 019-3033311 or Vivian 012-3746410 for viewing.